Legendary captain 820 to make a comeback as manager/coach and help EHOME rebuild? 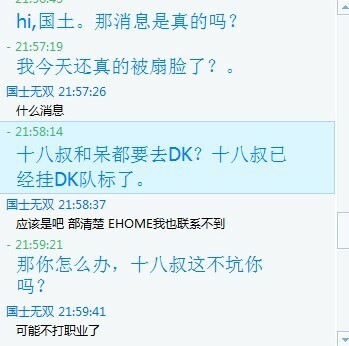 Earlier, Replays.Net reported on the various pieces of upheaval surrounding EHOME (357 and Dai joining DK, KingJ leaving the club, LanM thinking about retirement). 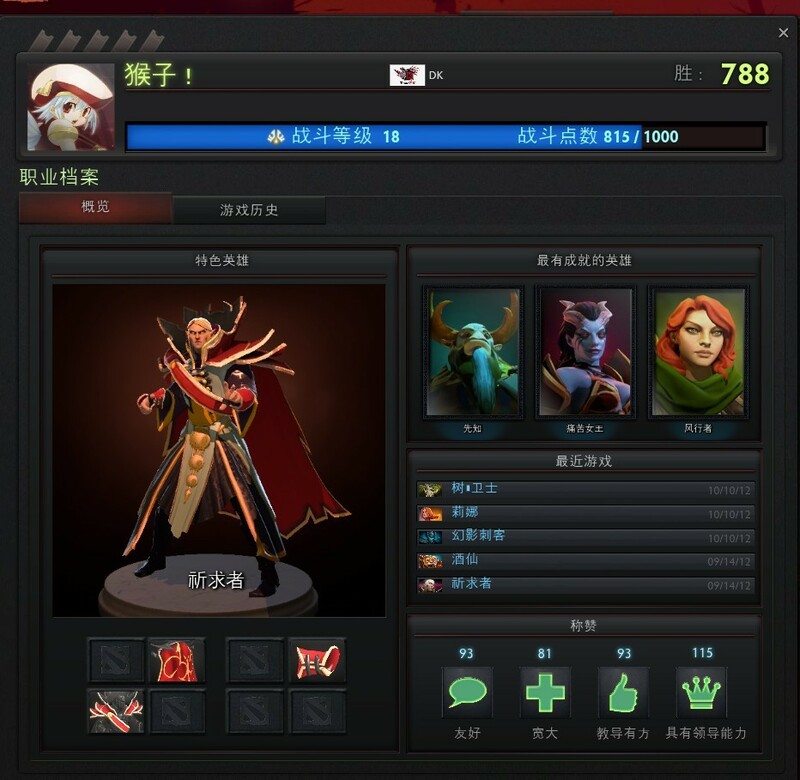 But now, EHOME’s former captain, 820, has revealed in a video of his that he has been in contact with EHOME with regards to him coming back to lead the team and train new team members, with a club headquarters based in Shanghai. From these words, it’s not hard to see that 820 indeed has seriously considered the possibility of coming back to EHOME as a manager/coach, to the point that he’s even thought about where to find new players. As someone who is not known for acting impulsively, the fact that he has said so much on the matter fully displays his love for the club, and this all shows that it is very possible that he will come back to EHOME in some way to help them rebuild. 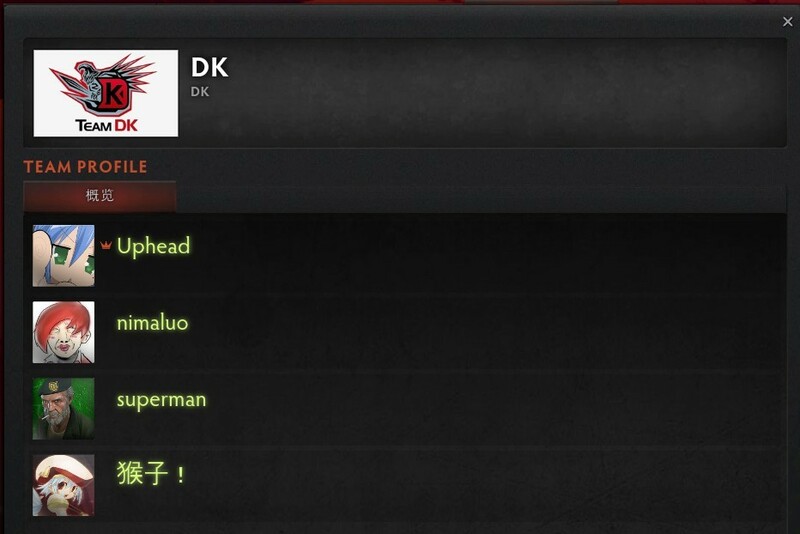 EHOME and ACE still a possibility? After EHOME manager 71 had some harsh words regarding their situation with ACE, it seems that the team is still open to reconciliation with the Chinese esports association in the future… maybe even as early as the next season of ACE Dota? Though we didn’t participate in the ACE Dota Pro-league competition, our base not far to the ACE venue, so a few of us gathered to go pay a visit. There, we play-tested the AMD machines on site, we felt they really were excellent, AMD-based computers definitely are the best choice for gaming. ACE Grand Finals are tonight, next season we also hope we can be up on this stage, and be a part of this professional competition, at this professional venue, competing and training with AMD’s gear. Dotaland note: This is very interesting because for one, this suggests that EHOME will go back to playing both Dota 1 and Dota 2 competitions when they have been focusing on Dota 2 for most of this year before TI2. For another, one of EHOME’s main sponsors is Intel, yet here they are talking about AMD… is this a public gesture towards making amends with ACE? Some light analysis and overviews of ten not-so-successful teams that were at TI2, where they are now, and what brought them here from the eyes of the Chinese scene, as written by Sgamer. A lot of the subtitles for each section say quite a bit about each team as well. Interview with EHOME manager 71: ‘Chinese esports growth’, EHOME’s future, friendship with EG, thoughts on TI2, Tiny!! Lots of good stuff in this one! 71 talks about EG’s struggles at TI2, ‘growing Chinese esports’, EHOME’s future, and more! Click through to read it all!